The Slowly Boiled Frog: Only Peter Sprigg! 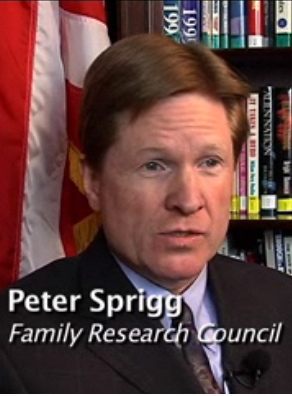 Only Peter Sprigg (Family Research Council's point guard on the gay) could claim that the Boy Scouts of America is the victim of discrimination by United Parcel Service. 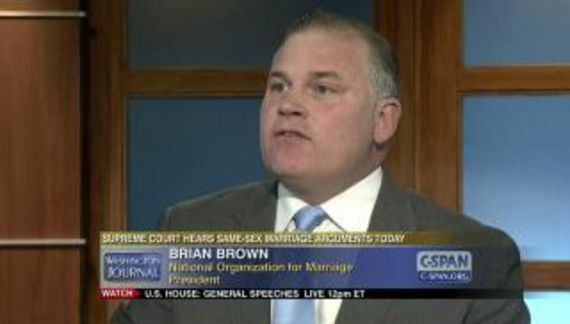 Sprigg, a bigot among bigots, is mindlessly committed to the notion that Christians are ever the victims of the "homosexual agendaTM." Sprigg has a bottomless well of intellectual dishonesty. Although FRC criticized UPS immediately when this news broke in mid-November, we held off on a final decision to stop doing business with them. ... Only after it was made clear to Mr. Perkins that UPS would not budge on their new policy discriminating against the Scouts did we announce publicly our decision to seek other vendors for our shipping needs.